There were supposed to be only the 4 of them. 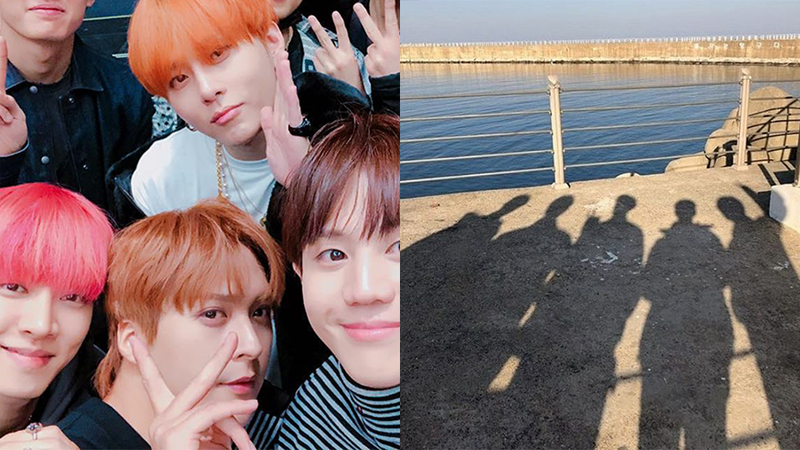 Highlight members were seen enjoying a vacation together as their last trip as a group before the members start enlisting. However, there were only the 4 of them because their eldest, Doojoon has already enlisted this year. 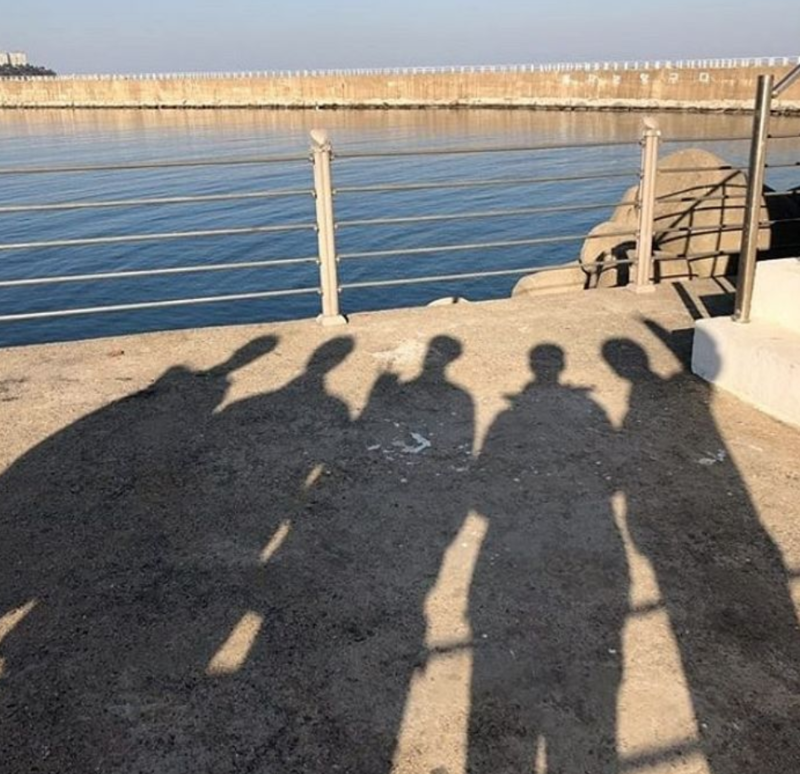 Kikwang, Junhyung, Yoseob and, Dongwoon took a selfie together and that very picture was uploaded onto Kikwang's Instagram and it was followed by another picture with 5 shadows. That immediately sparked curiosity among fans and netizens, wondering if Doojoon was actually there too. 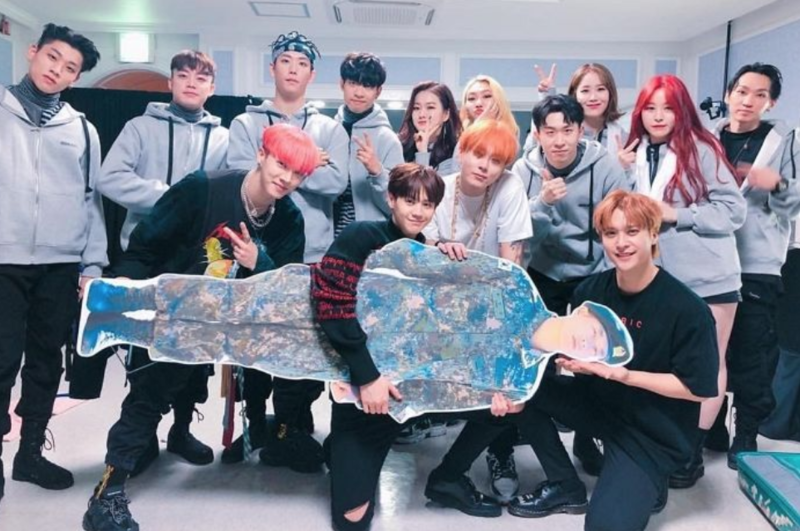 After taking a closer look at the center 'member,' many were able to and guessed that it could have been that the members actually brought Doojoon's standee that they had at their concert with them on their trip too. 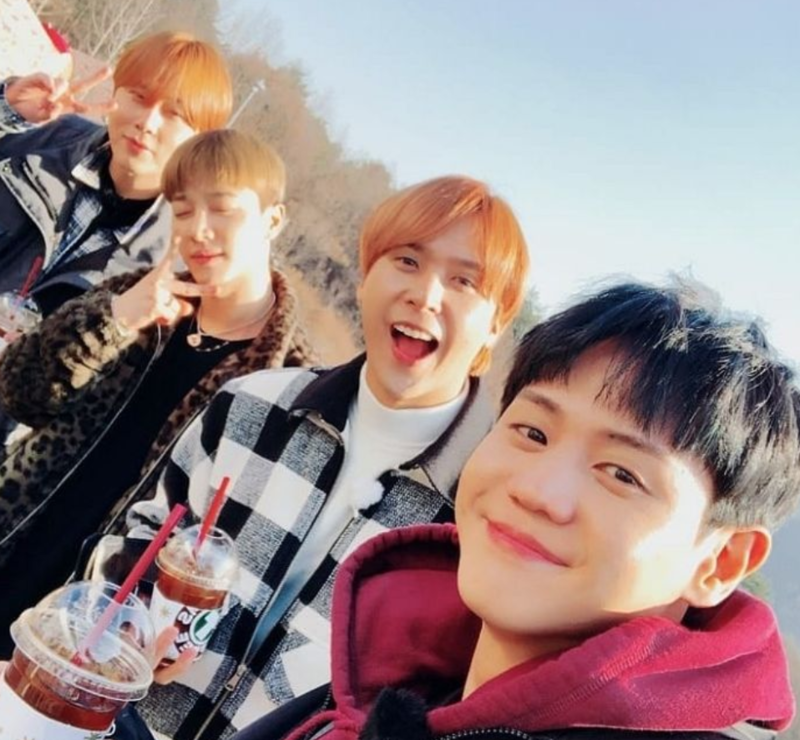 Following Doojoon, Yoseob is set to enlist on January 29th while Kikwang in the first half of 2019.